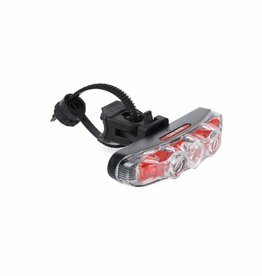 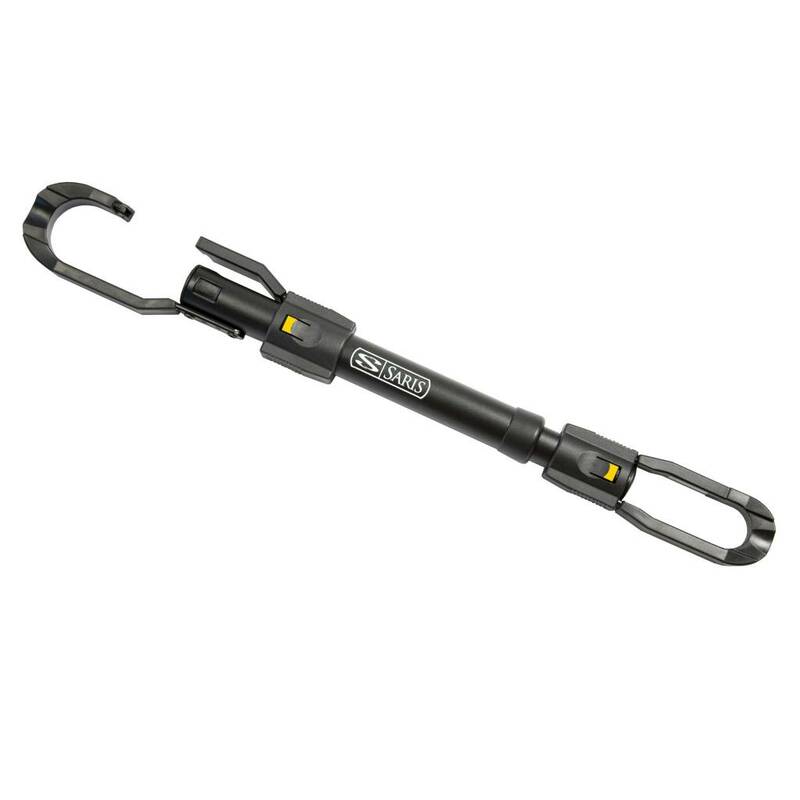 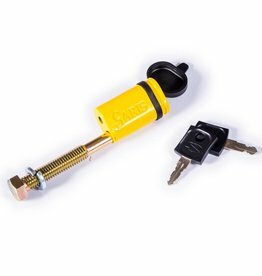 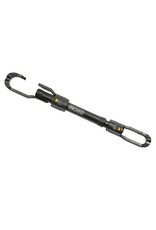 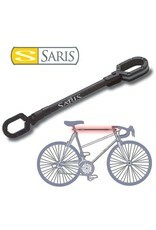 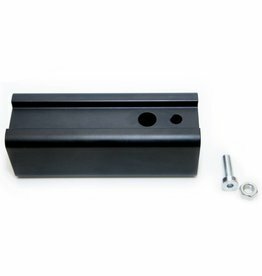 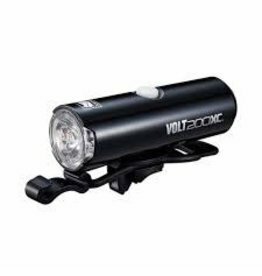 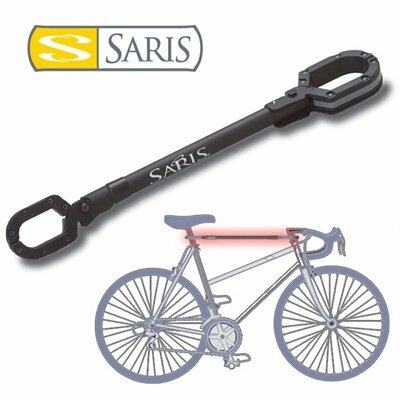 - Length adjusts to fit most bikes, and opens easily with slide mechanism. 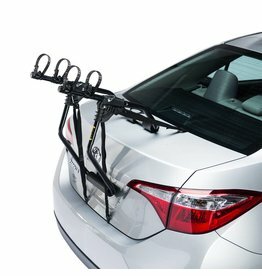 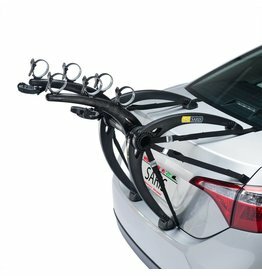 Our most universal trunk rack! 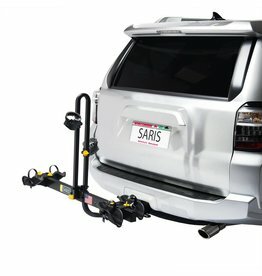 Easy to use and very affordable!